A quarter of the region will line Madras Street (between St Asaph and Kilmore Streets) Christchurch on Sunday, December 2, to watch the Santa Parade presented by the Christchurch Children’s Christmas Parade Trust. 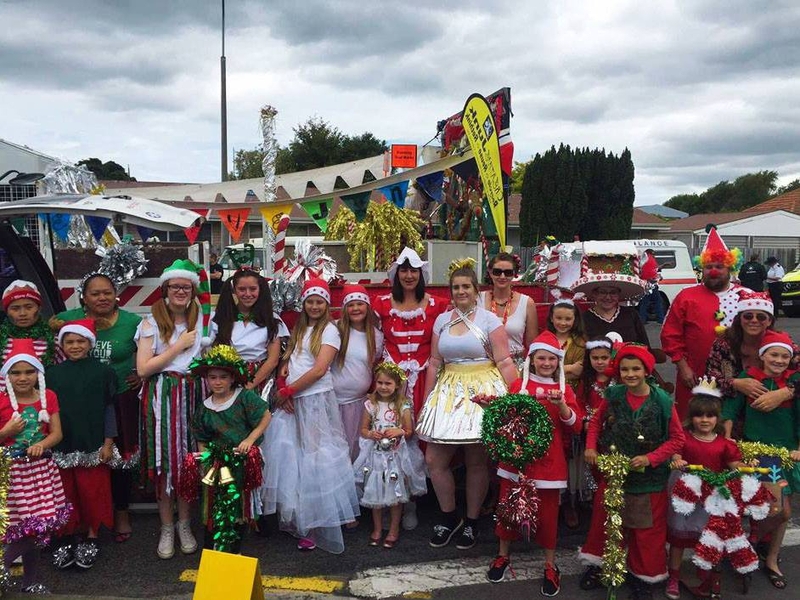 For over 71 years the Christchurch Santa Parade has brought joy to the children of Christchurch and its environs. It has a history filled of fun, excitement and fantasy. Celebrities, spectacular floats, fantasy, popular characters, clowns, animals, marching girls, thrills, music, music, music and of course SANTA will feature in the Parade.